Intersection: Weston Road & Highway 7. Please call 416-648-2717 or 647-407-7140 if you are available and qualified for the position. You can also send in your resume online in Jobs section of our website or email at admin@peaceinhomehealthcare.com with the Job ID provided at the top of this add if you are qualified for this position, application will not be considered if submitted without the job ID. 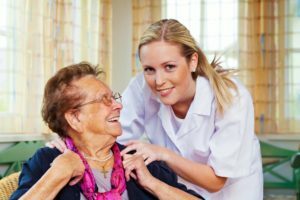 Peace In Home Health care Services is an equal opportunity provider.